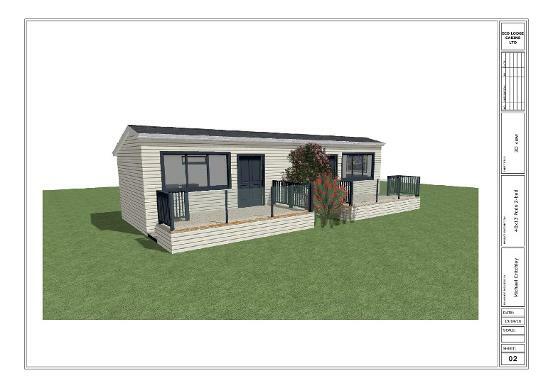 Extra accommodation space for Hotels, B & B's, Country restaurants, Golf clubs and more..
Each Pod is 40' long x 13' wide and has 2 bedrooms which are complete with shower room, fridge, tea making facilities, wardrobe, king size bed, heating, double glazing and insulated. They can be built on or off site and installed quickly. A bedroom pod can be almost any size. Here we show our 40' x 13' two bedroom pod. 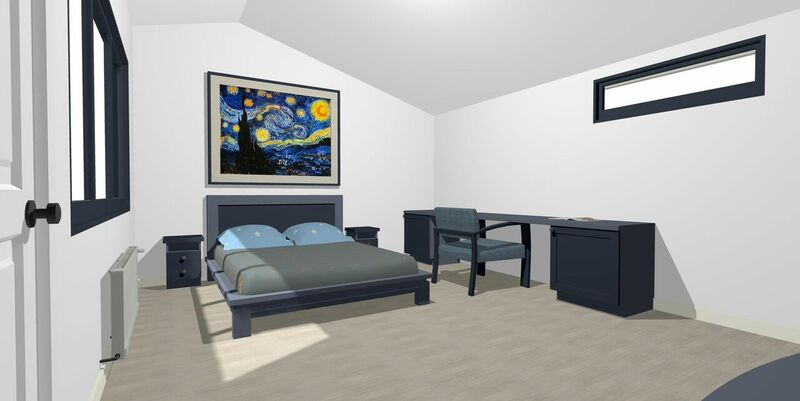 This gives a large bedroom together with a good sized shower room.